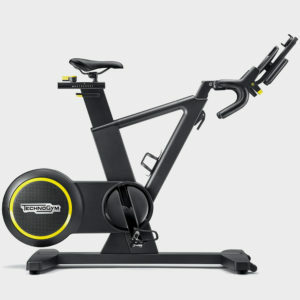 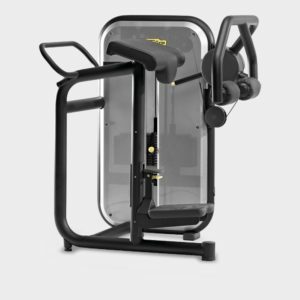 Now, thanks to Technogym, you can sit and move at the same time. 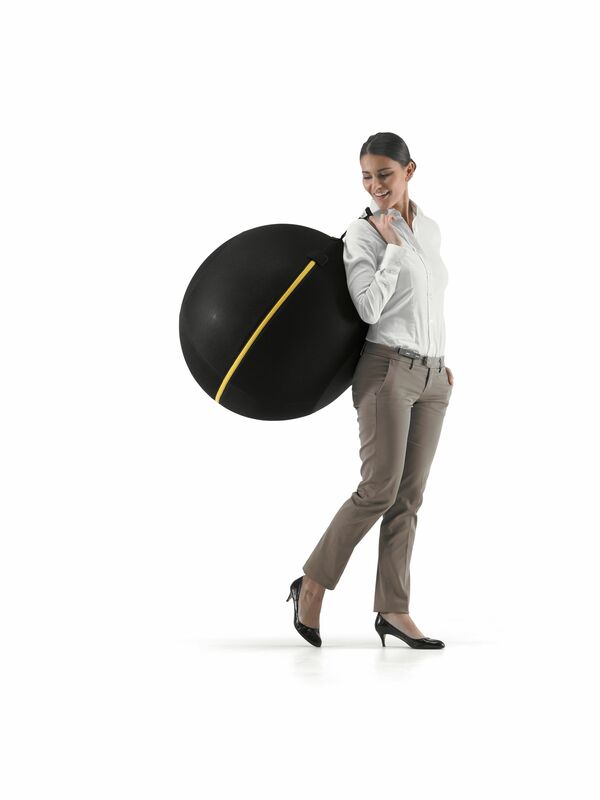 The new “Wellness ball active sitting” designed by Technogym keeps you moving even when you’re sitting. 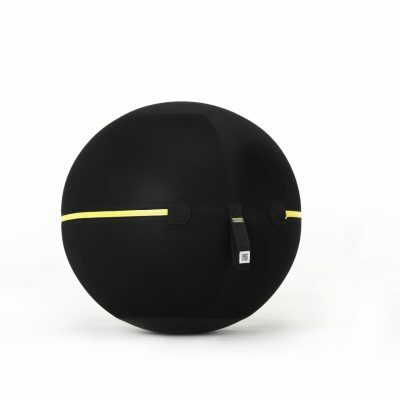 Thanks to its innovative, spherical design, WELLNESS BALL moves constantly when used for sitting at work or at home. 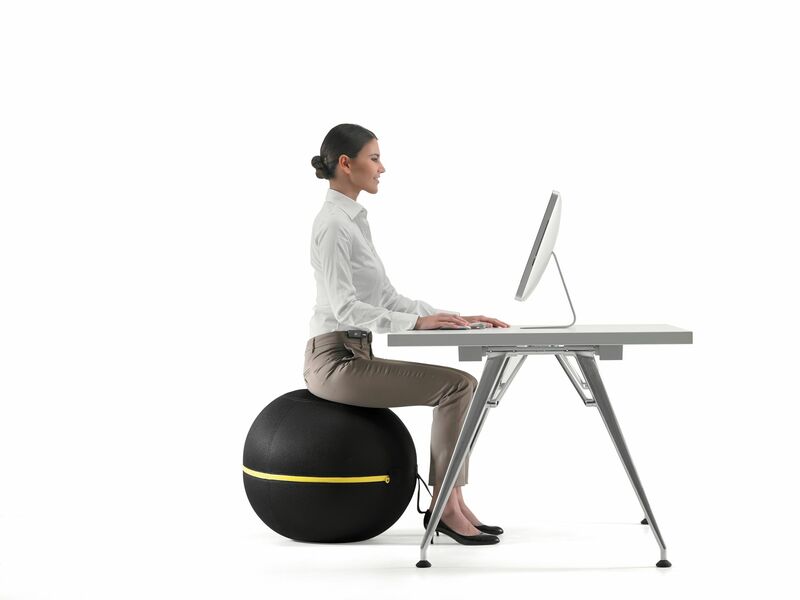 This constant movement during sedentary sitting is a fantastic way to maintain constant movement, activating muscles for strength and tone, even when you are ‘still’. 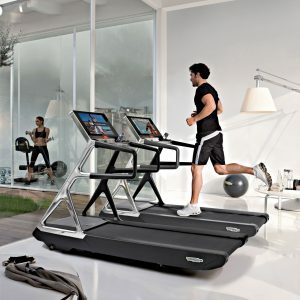 The most recent international health studies show that the biggest improvement we can make to our health is less about dedicating time to physical activity, but more about reducing the time we spend staying still. 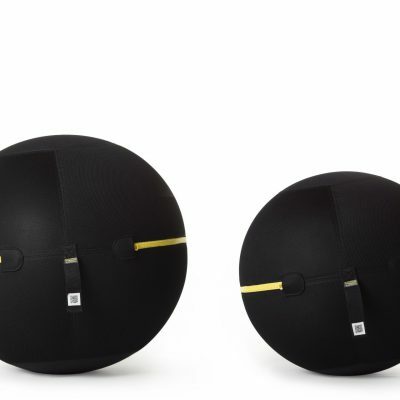 Technogym’s WELLNESS BALL , tackles this by helping keep the correct posture, improve muscular flexibility and tone up abdominal and legs. 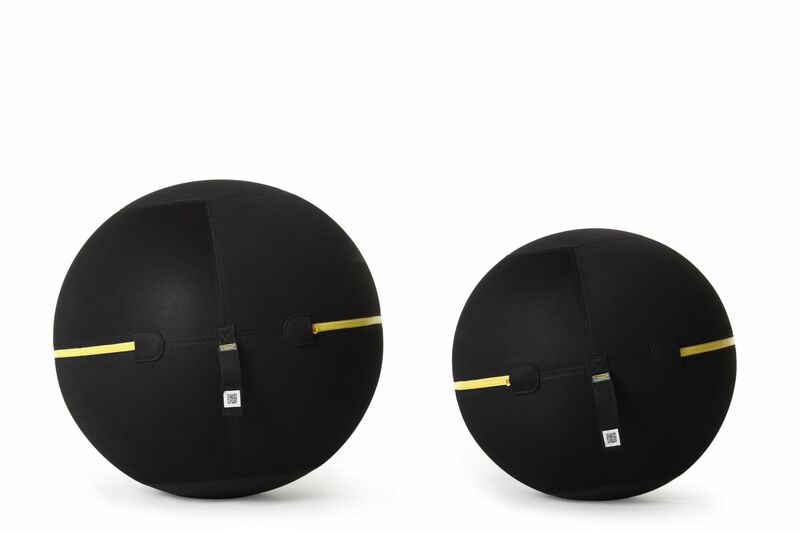 Technogym WELLNESS BALL can replace a standard chair at home or at work, or can be used for a complete exercise programme. 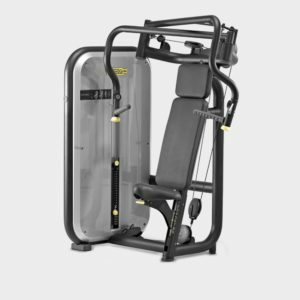 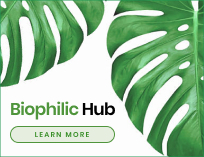 Made in Italy using top quality PVC, it is composed of two different densities: the lower half is denser than the upper half, which is the comfortable sitting surface. 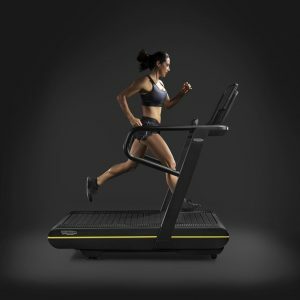 It is covered with a dual lining: a layer of supporting material beneath breathable honeycomb, similar to running shoes. 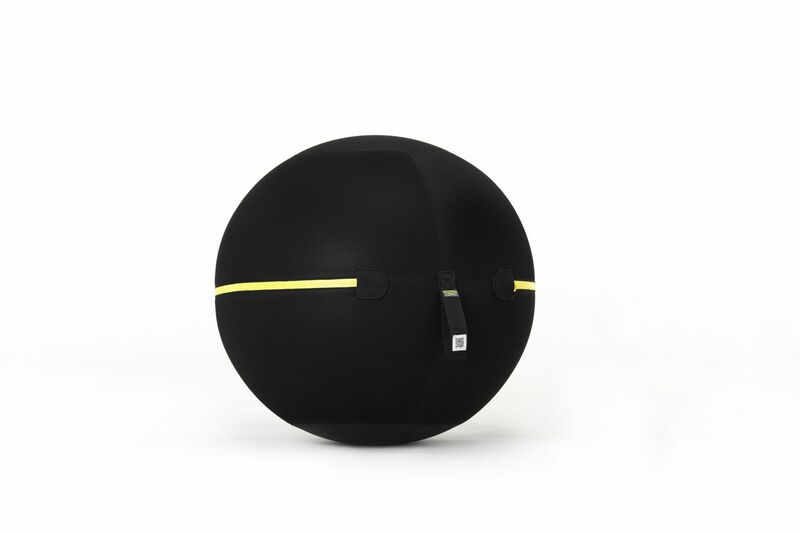 It has a handle for carrying or moving closer to a desk or table when sitting.